Most adults want to age in place; that is, grow older without the need to move from their home or community. As driving becomes a challenge, though, seniors can feel dependent upon others, or isolated and cut off from their friends or public services. Communities that have strong public transit systems and walkable amenities are increasingly attractive to seniors for the independence they instill. 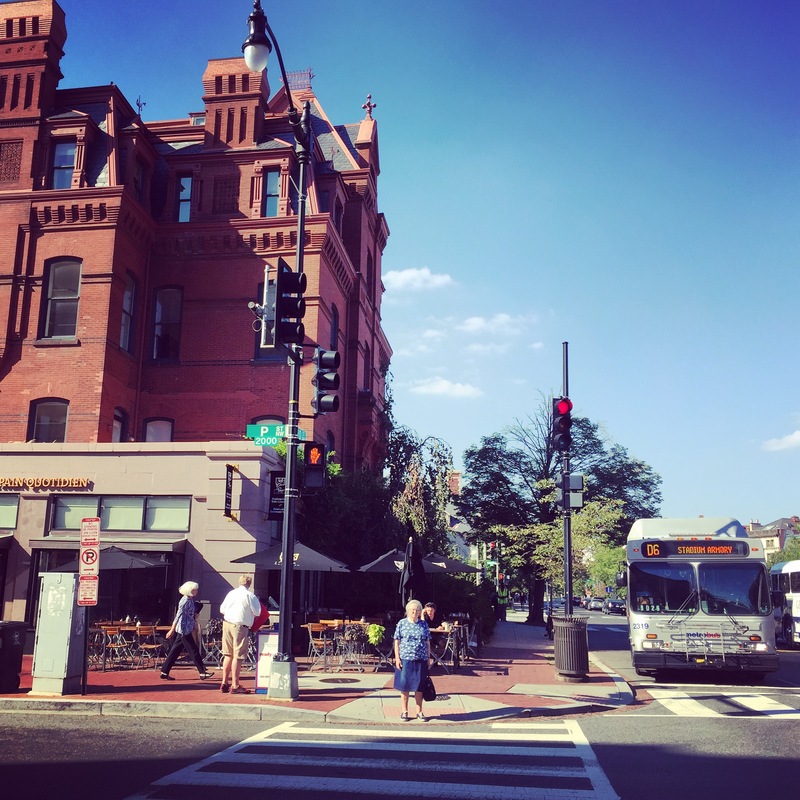 These places — like Washington D.C.’s Dupont Circle, shown above — are also associated with high housing costs, however, illuminating the pressing need in the U.S. for more transit, and more connected communities, as the Boomer generation ages.